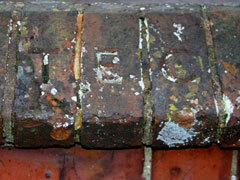 Can you help identify the reason for these initials in the brick wall that runs the length of Greys Hill? 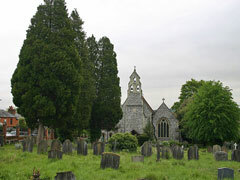 The church yard of Trinity Church that is located next to Greys Hill. 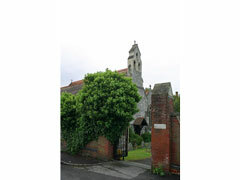 A view of Holy Trinity Church from the side entrance gate located about halfway up Greys Hill.